Happy New Year! I hope that you had a wonderful Holiday with your family and friends. It seems to come and go so quickly, doesn't it? 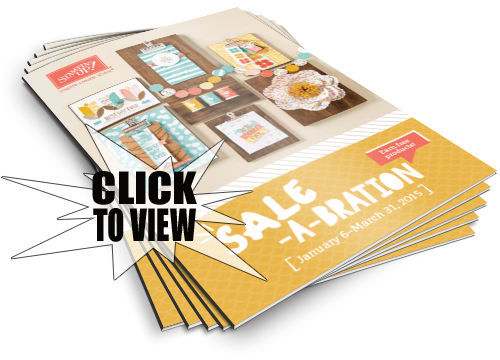 The new Occasions Catalog is now live, just in time for Sale-A-Bration, which also starts today! If you aren't familiar with Sale-A-Bration (SAB), it's the biggest promotion that Stampin' Up! holds during the year. For every $50 you spend, you receive any item from the SAB brochure for free! Want to see the amazing items you can earn for free? 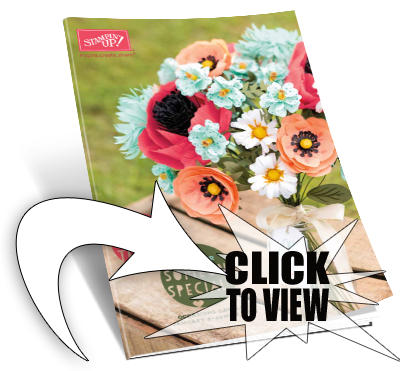 View the SAB brochure by clicking the link below. It's also the best time of year to host a Stampin' Up! workshop. You get extra host benefits, and your guests can earn free product! My calendar is filling quickly, so make sure to reserve your workshop date as soon as possible. 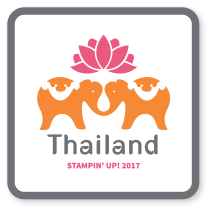 If you've been considering joining my team and becoming a Stampin' Up! demonstrator, now is a great time to take the plunge. New members of my team who sign up during SAB can choose between getting a free Occasions catalog kit or two Sale-A-Bration items! Contact me for more information. I have both new catalogs on hand if you haven't gotten yours yet. You can give me a call or email me to arrange pick-up at your convenience. If you can't wait, feel free to click on the link below to view the PDF version. Construction is nearly complete on my new stampin' studio! Stay tuned for a tour in an upcoming post. I will be hosting a Customer Appreciation Party on January 17th for you to come and see the new space and celebrate the happiest time of the year...Sale-A-Bration! Check out my Facebook page for more details.